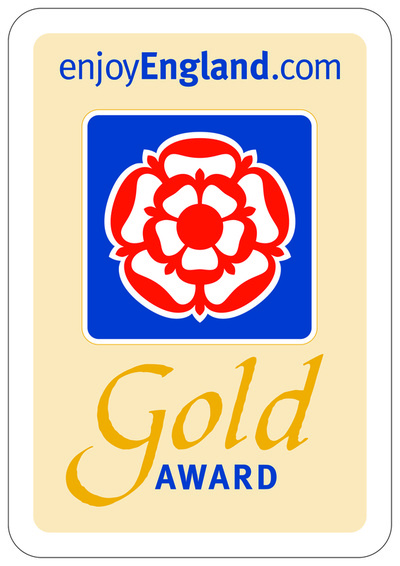 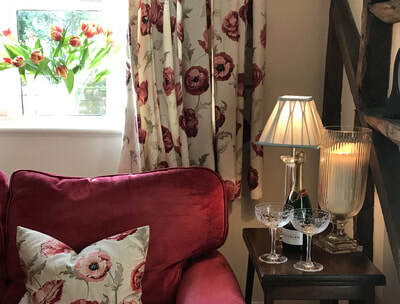 " A fabulous collection of lovely quality cottages offering great value in a peaceful location"
One of a collection of four beautiful gold award-winning self-catering holiday cottages. 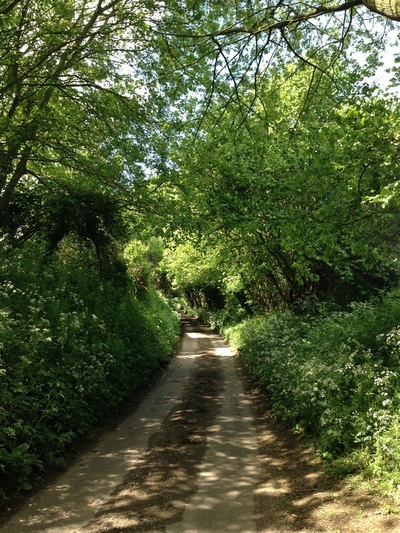 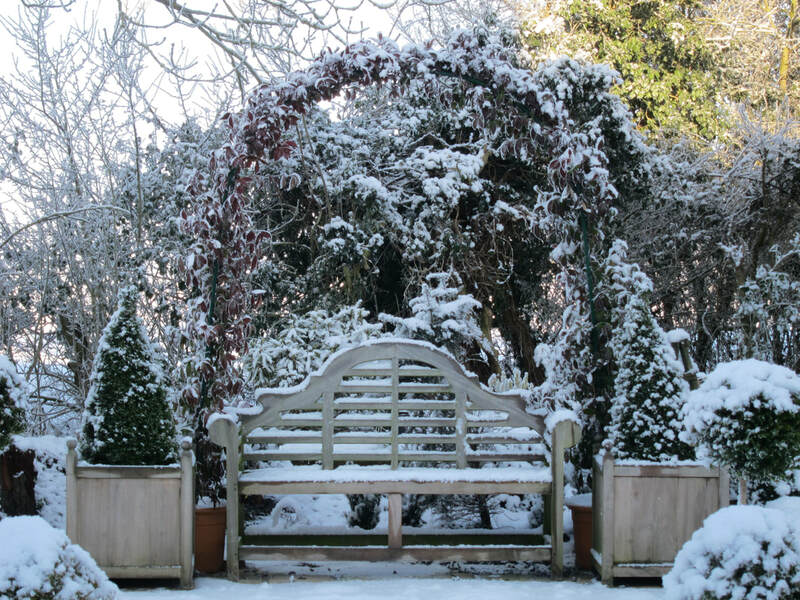 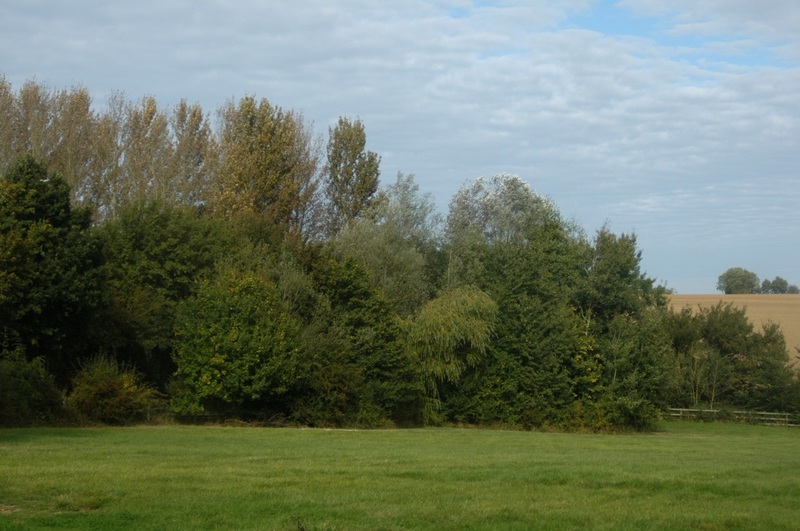 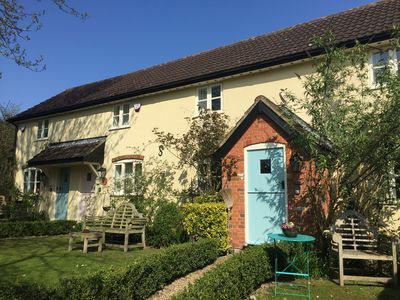 Enjoy the beauty, tranquility and serenity of this rural area of Suffolk with chickens in the courtyard and hares and red deer in the surrounding fields. 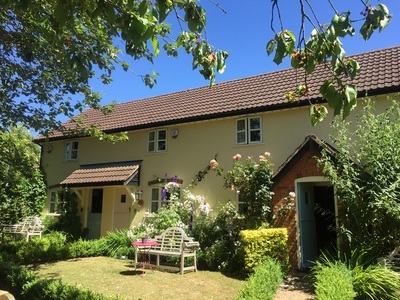 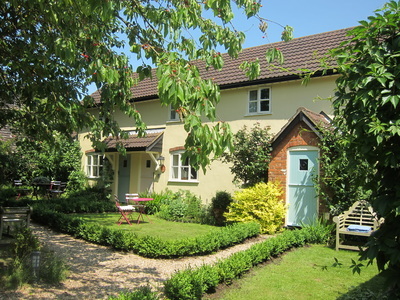 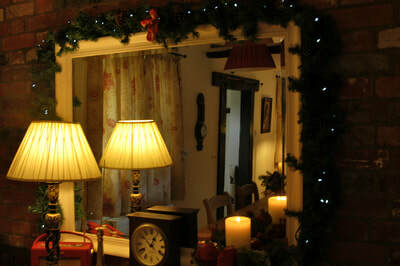 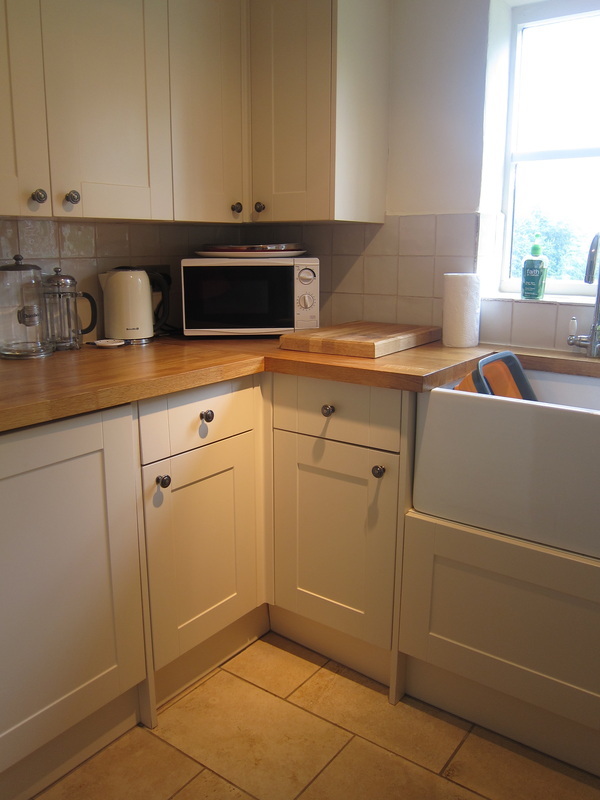 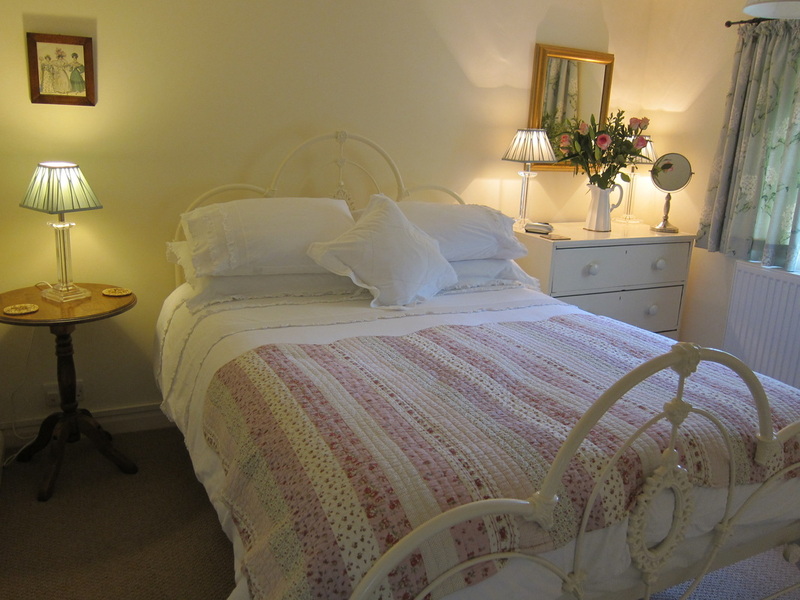 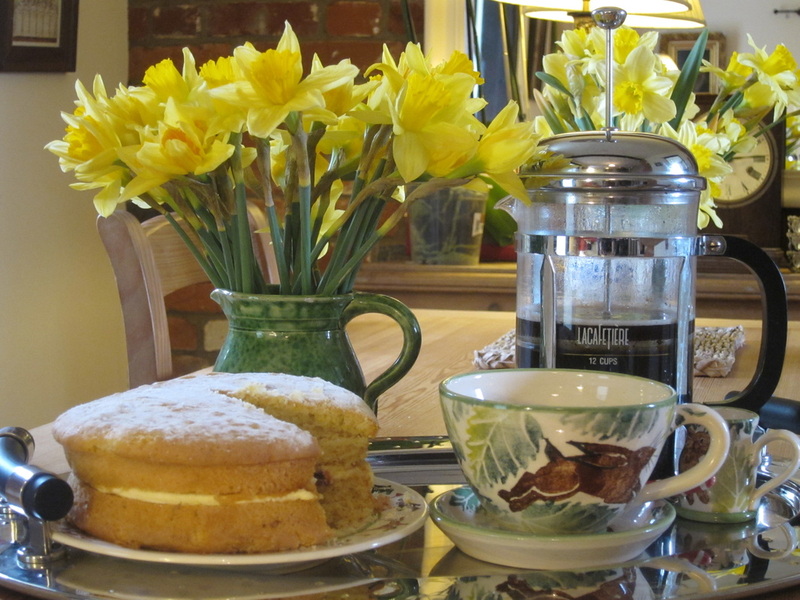 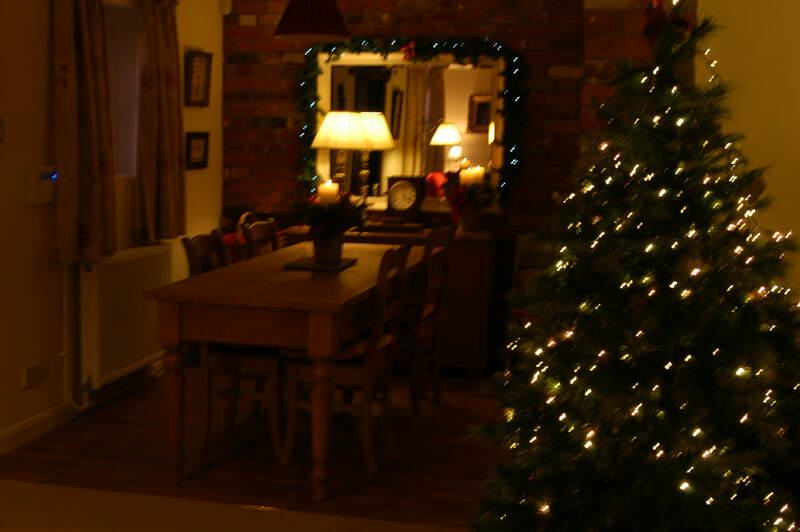 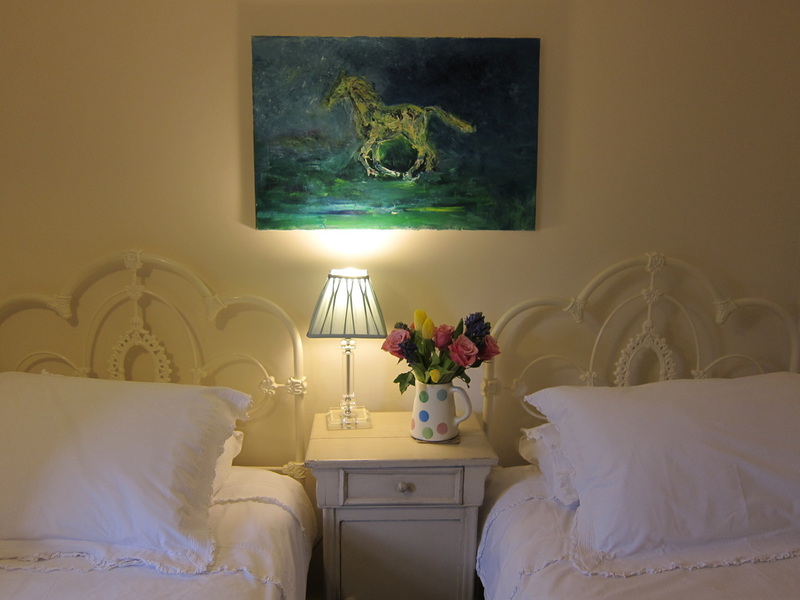 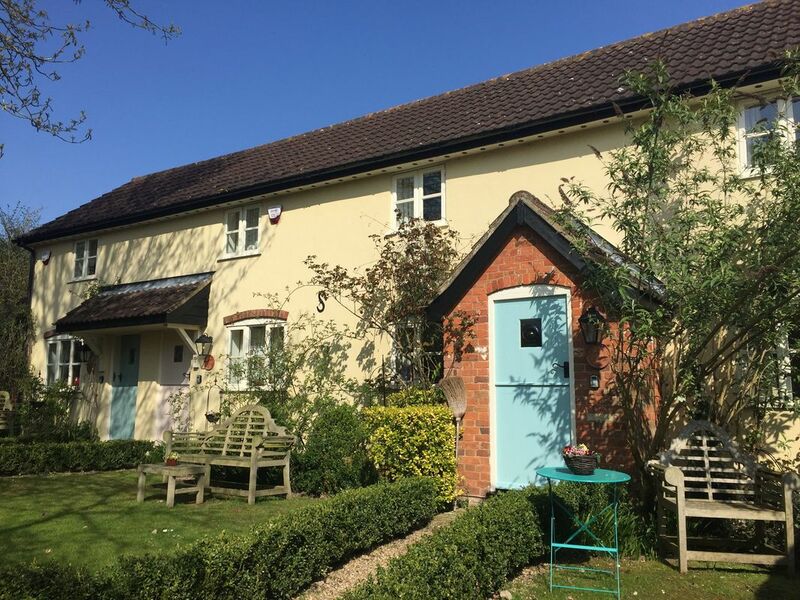 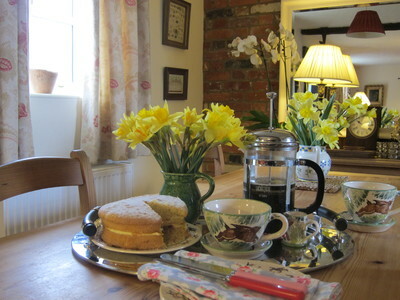 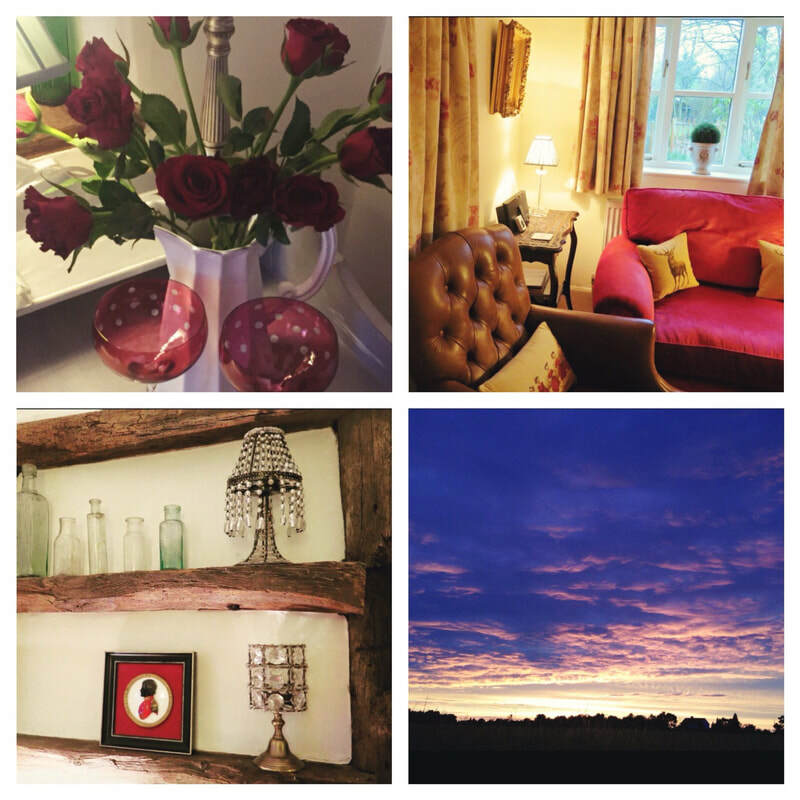 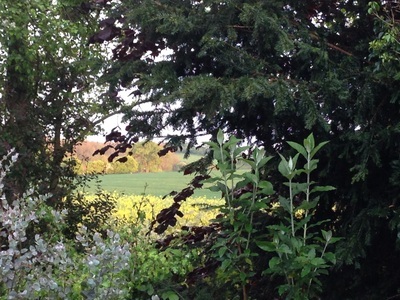 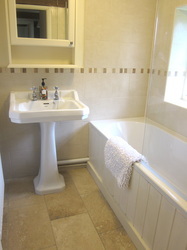 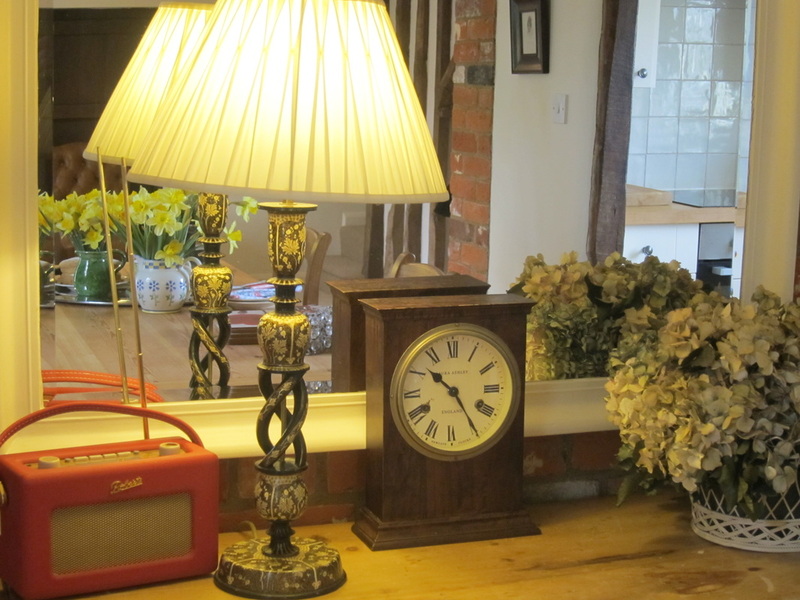 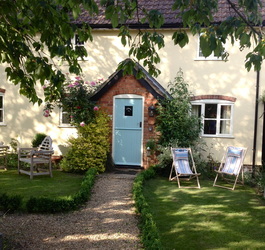 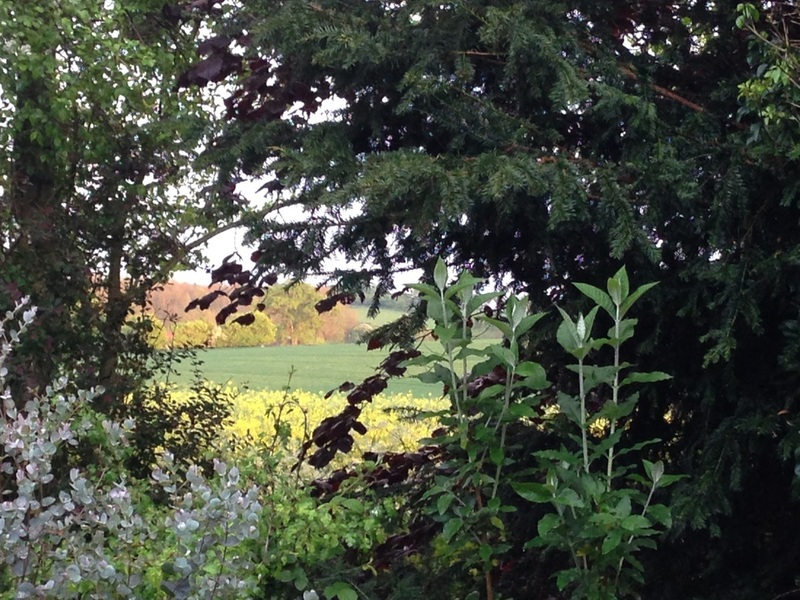 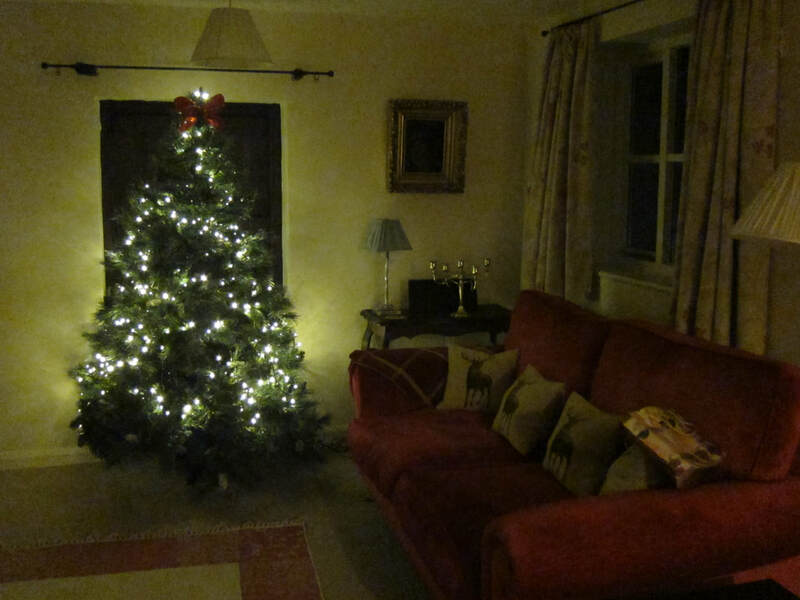 Here is a lovely self-catering Suffolk country cottage which is perfect for friends and families. 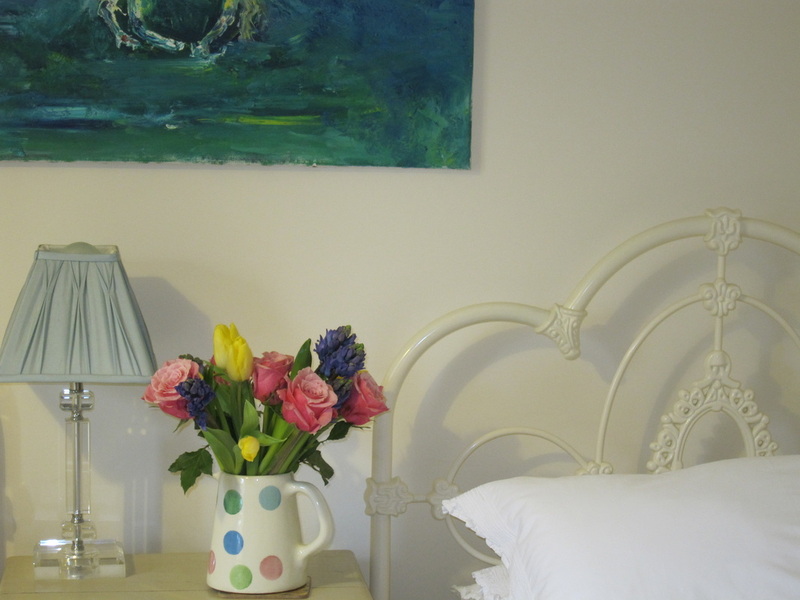 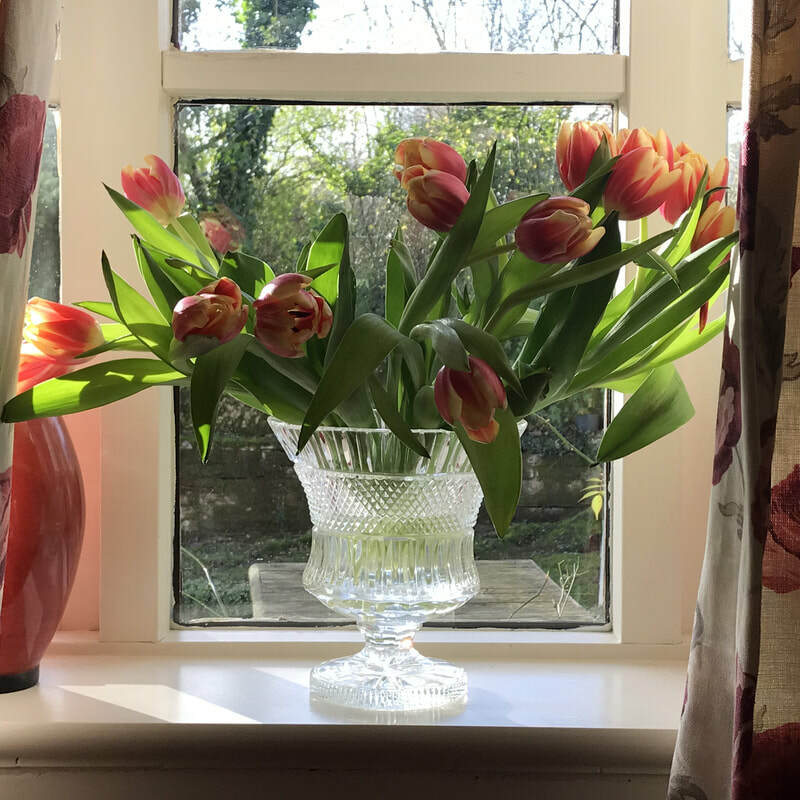 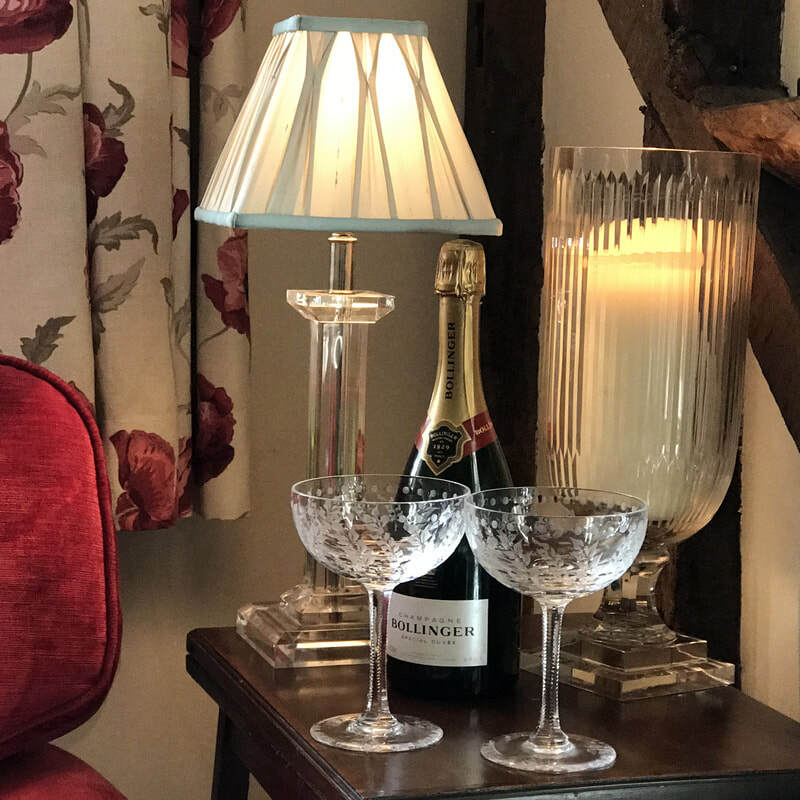 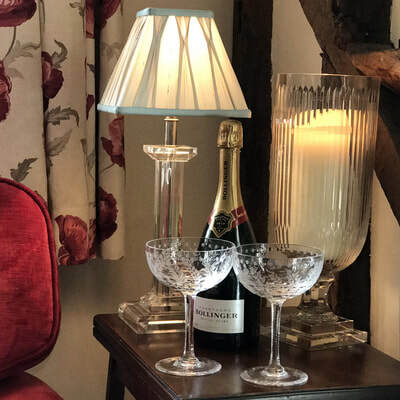 ​Granary cottage has two bedrooms and is finished to a lovingly high standard sleeping four people in style and comfort. 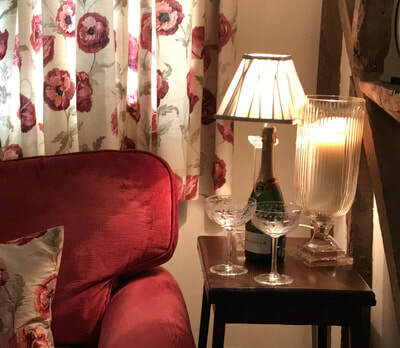 The cottage has open living and dining space as well as a hand built kitchen.The living room has comfortable soft furnishings with a flat screen TV with free view channels and a DVD player. 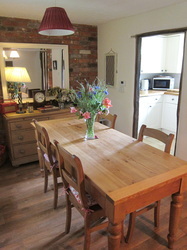 The dining table seats four. Upstairs is a large double room as well as a twin bedroom with hair dryer, a small W.C. at the top of the stairs and a bath and over the top shower at the end of the hall. 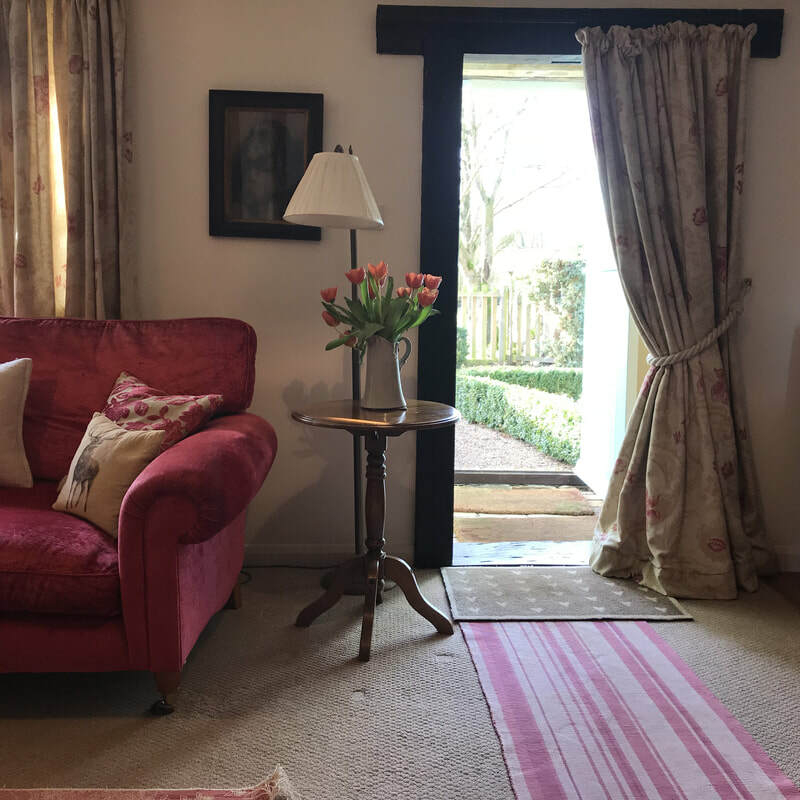 Enjoy the outside furniture with the freedom of the lawns and adjoining paddocks, barbecue facilities are available in these areas for outdoor entertaining. There is a rustic games room with pool table, air-hockey, table tennis and darts board. 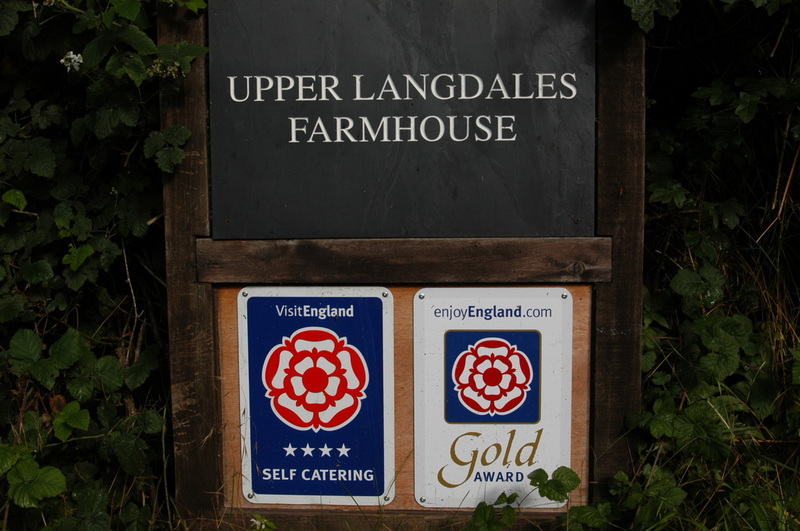 There is a wonderful farm shop and a number of lovely pubs and restaurants within easy reach. 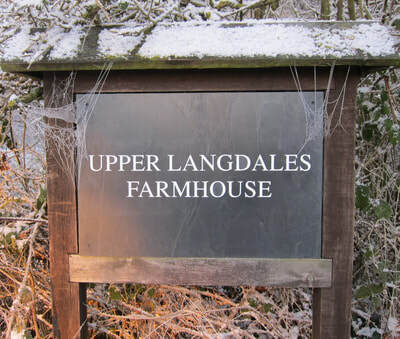 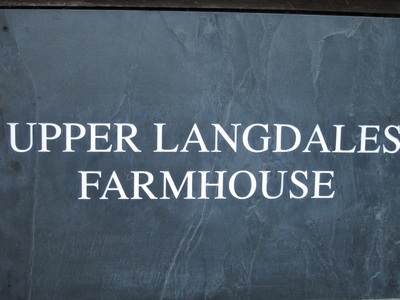 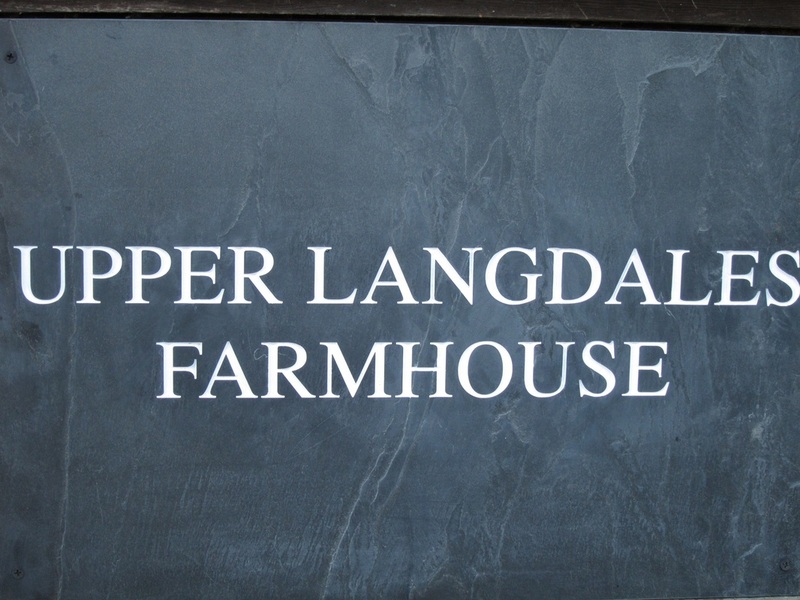 Be it for business, wedding accommodation, relaxation or seeing friends or family, Upper Langdales is a perfect retreat in a perfect location. 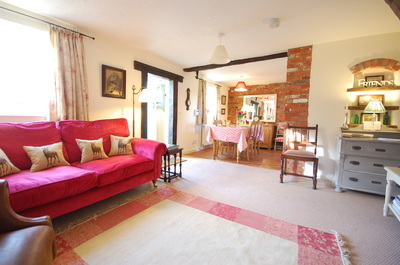 Availability is correct at this moment in time. 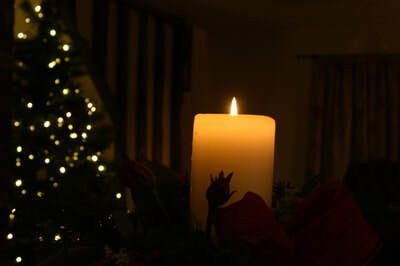 Please send an email to joprendergast@mac.com or phone me on my mobile 07789458923 with your requested dates. 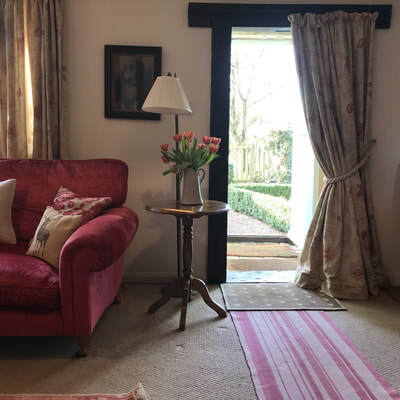 The prices below are a guide price for Granary Cottage for weekly and nightly stays (minimum stay in all cottages is two nights). 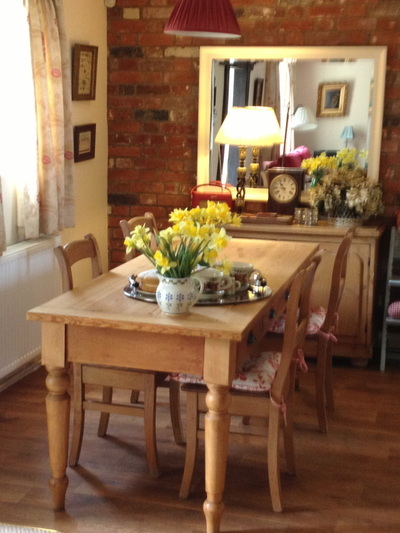 We do allow long term stays. ​booking direct will save you from paying a booking fee. 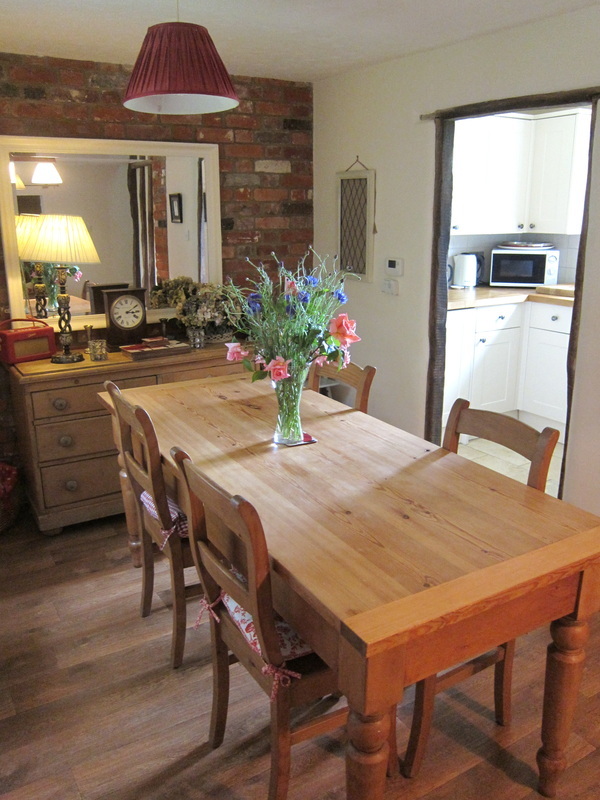 The cottage has open living and dining space as well as a hand built kitchen. 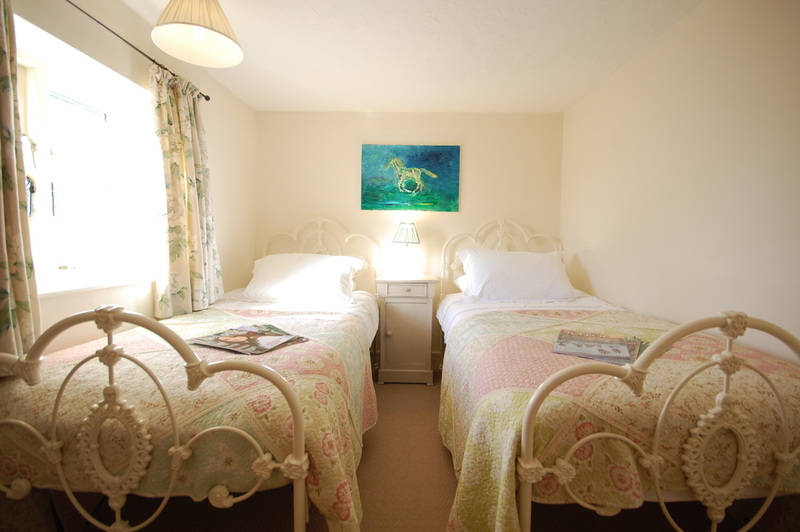 Upstairs is a large double room as well as a twin bedroom. 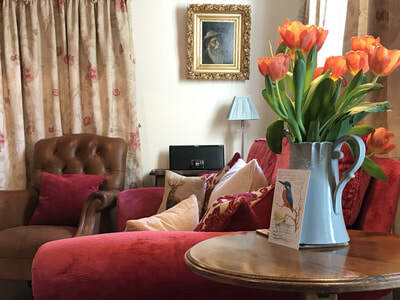 LIVING ROOM: The living area has comfortable soft furnishings, enough for all guests to relax in front of the flat screen television with freeview channels. There are plenty of magazines and books to read as well as a drawer full of games to play. The dining table seats four and has a window overlooking the front garden. KITCHEN: The kitchen opens up onto the dining area and is a great space for sociable cooking. 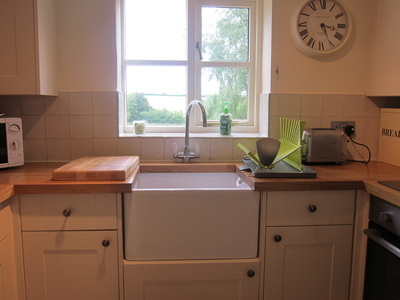 The kitchen is well appointed with hand built units and modern appliances. 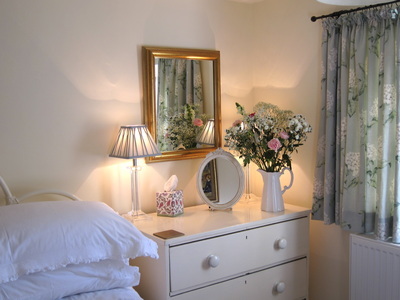 BEDROOM 1: This large bedroom is stylish in its finish, with a double bed and chest of drawers for storage. 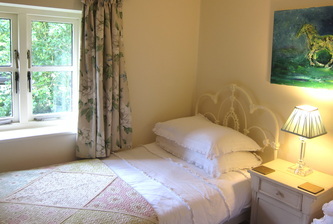 BEDROOM 2: A twin bedroom overlooking the front garden. 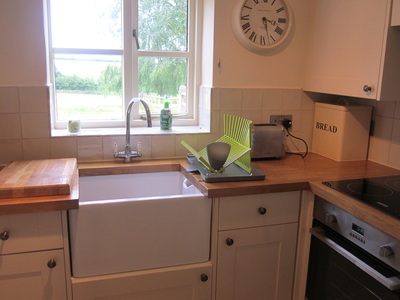 There is a clothes rail with plenty of hanging storage. 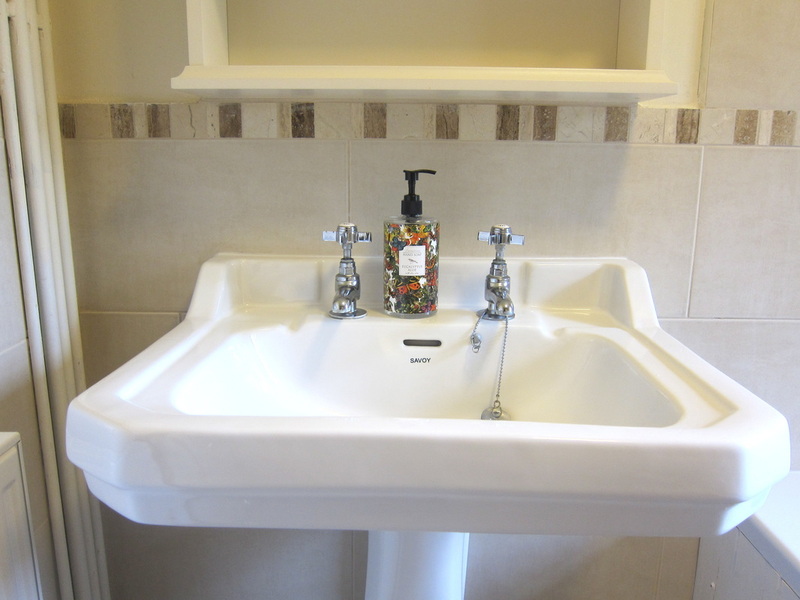 CLOAKROOM: At the top of the stairs is a small cloakroom with W.C.
BATHROOM: The bathroom has a bath with shower over the top and a hand basin. 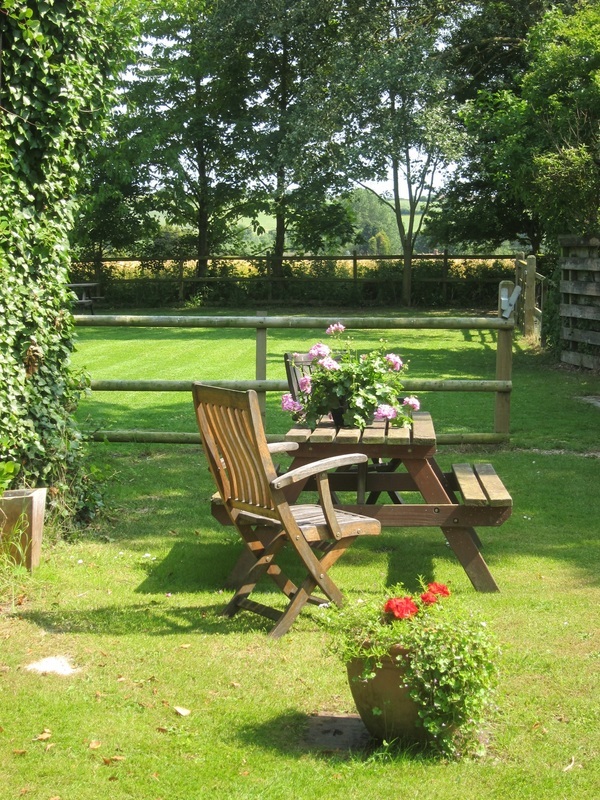 OUTSIDE: Enjoy the outside furniture with the freedom of the lawns and adjoining paddocks. 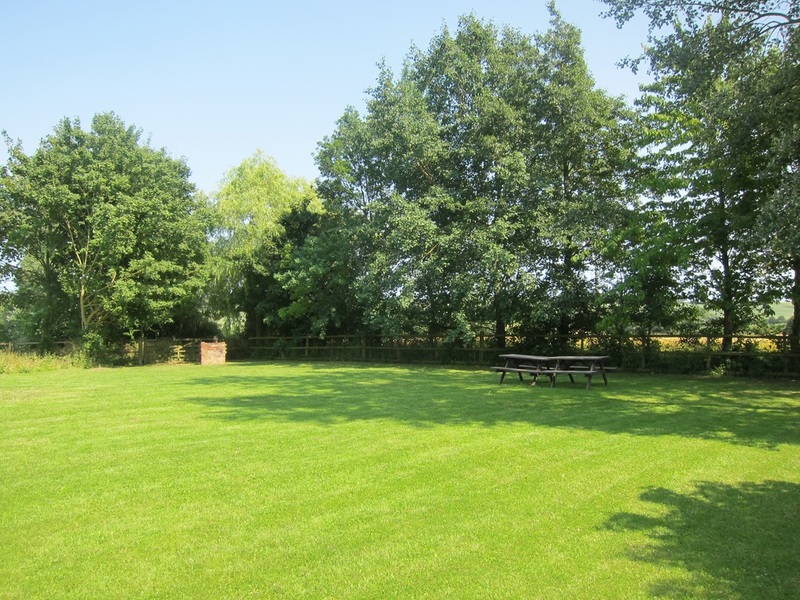 Barbecue facilities are available in these areas for outdoor entertaining. There is plenty of parking in the central yard. 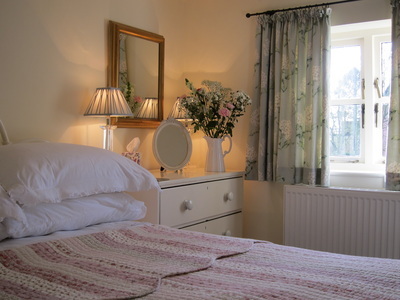 ​Price includes constant on demand heating & water, a separate laundry room with washing machine, tumble dryer, iron, ironing boards & hoover, crisp white bed linen and fluffy white towels, satellite TV with free view, DVD player, a selection of DVD's, good free wi-fi, electric oven and hob, microwave, toaster, fridge with freezer compartment, a separate freezer is also available in the laundry room for guests to use, shared rustic games room with table tennis, pool table, dart board, barbecue facilities, free ample parking, garden and paddocks with picnic tables. 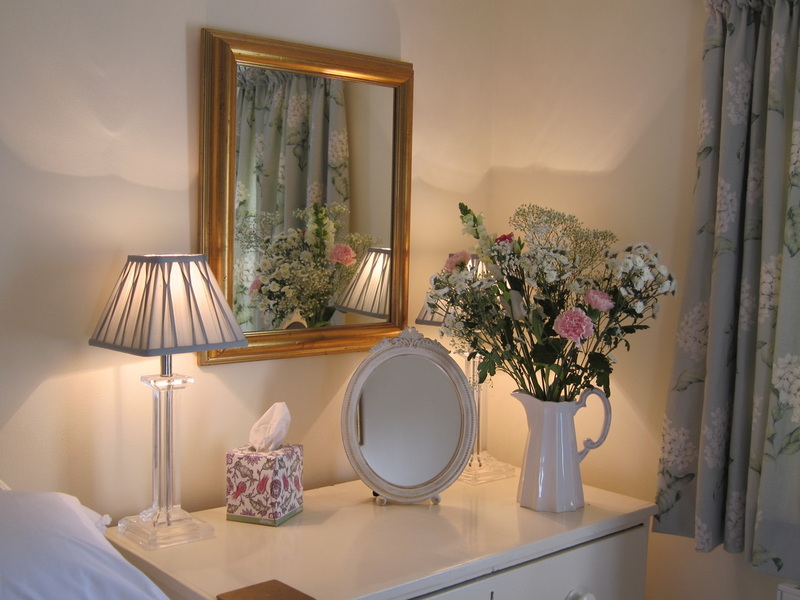 All guests upon arrival will receive a welcome pack consisting of milk, bread, local cheese & cake. 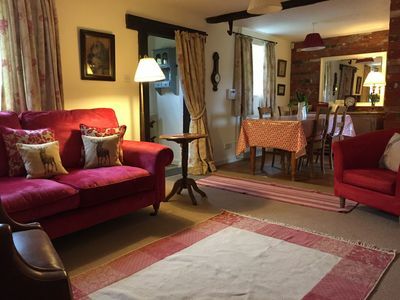 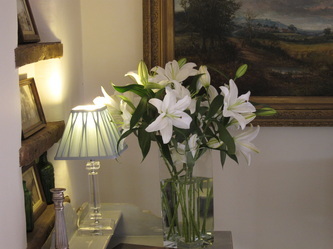 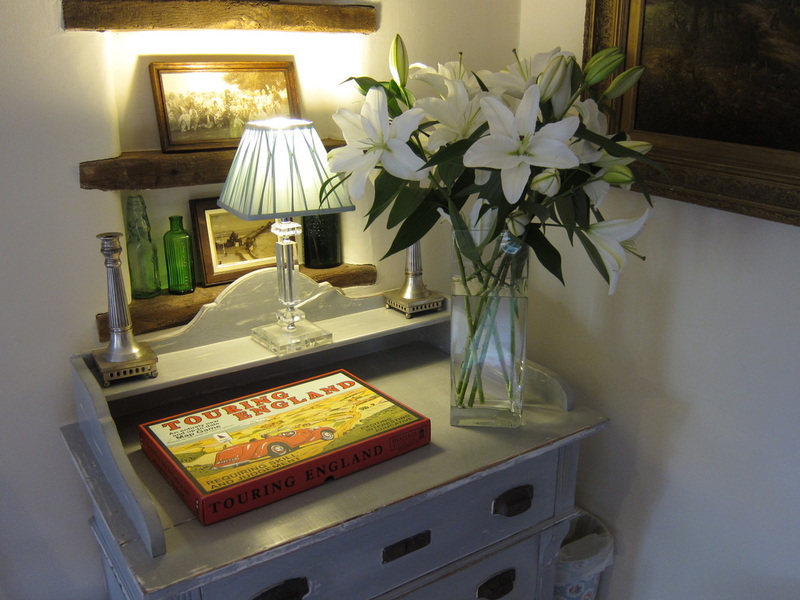 Inside the cottage you will find a welcome file with lots of information including my recommended places to visit, restaurants and many walks. 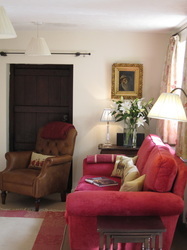 High chair and travel cot available on request. 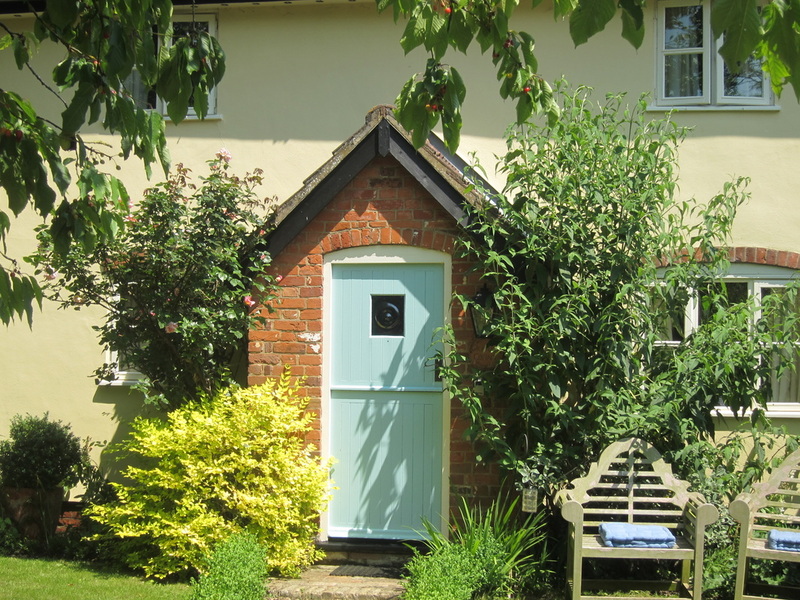 Smoking is not permitted in any of the cottages. 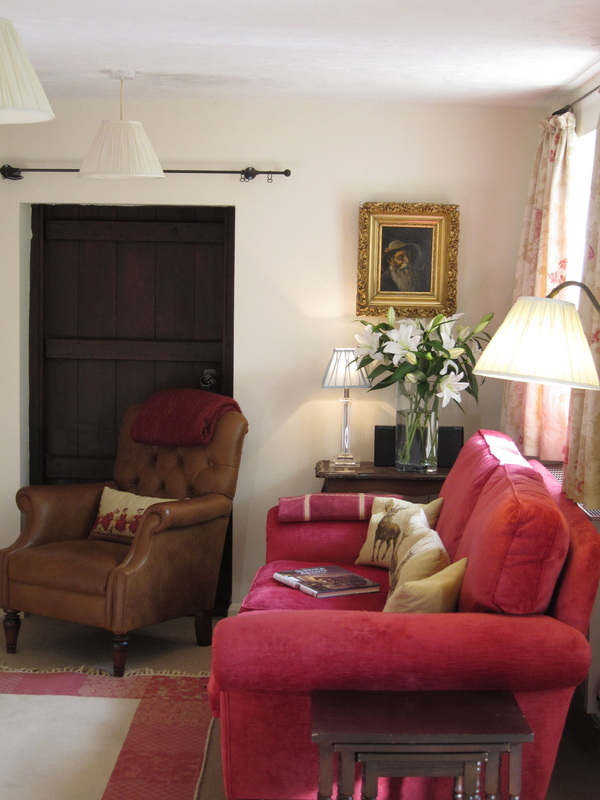 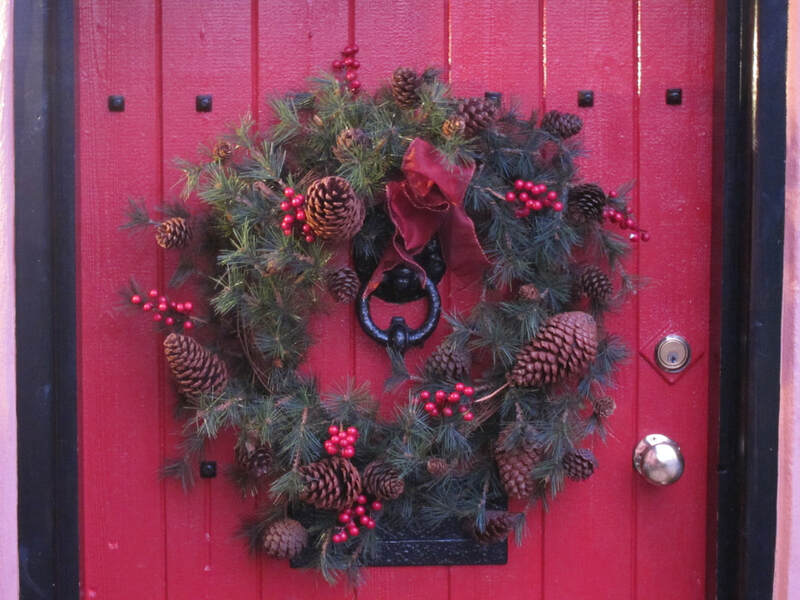 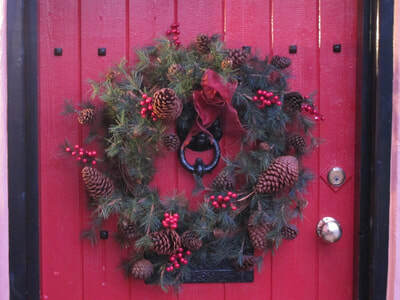 Pets are not allowed in Harness or Granary Cottage but are allowed in Chaff & Stable.